Vinli is a sophisticated data intelligence platform for mobility and transportation developed for the world’s leading automotive brands. 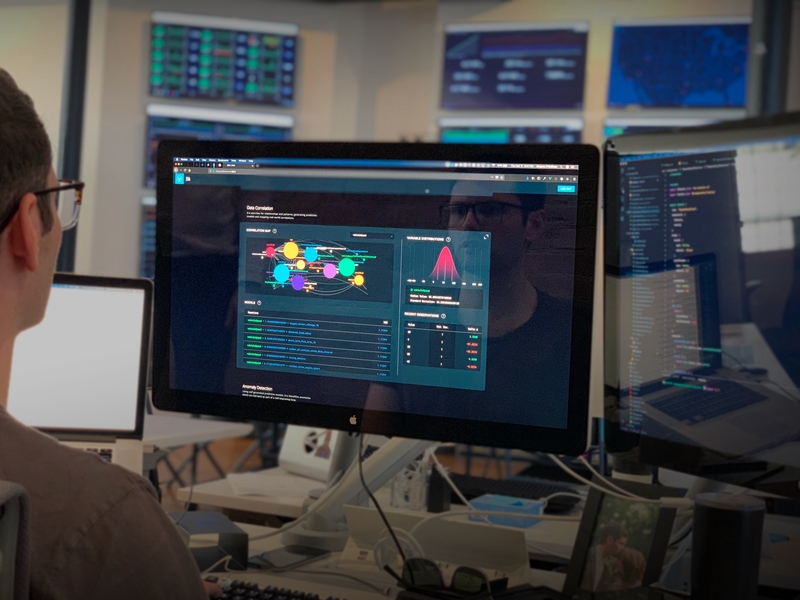 Designed to map real-world data relationships, Vinli provides customized application solutions that keep your automotive-based software competitive and relevant. 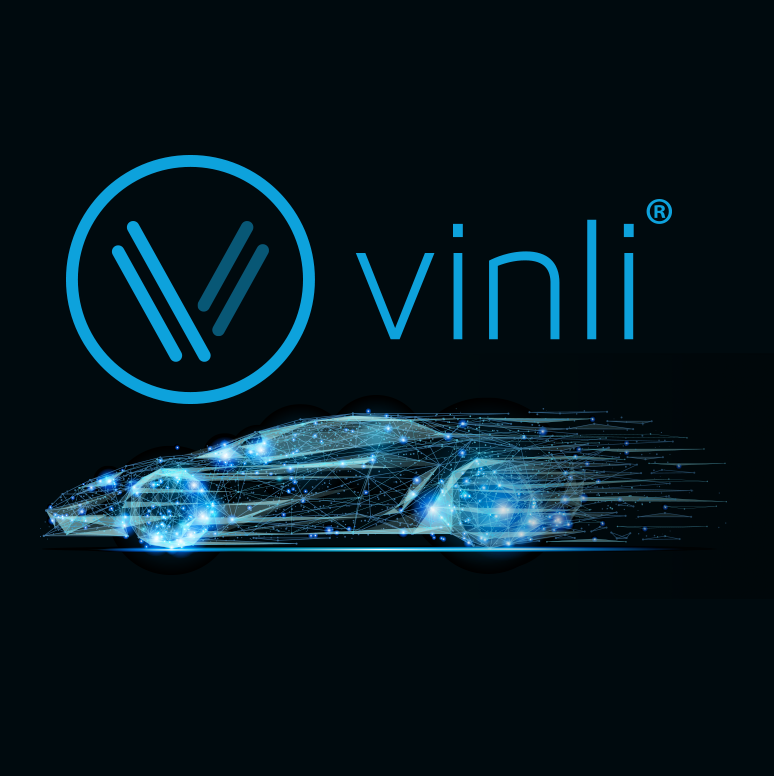 Vinli finds the meaningful connections and correlations between data points and increases opportunity for monetization across the automotive value chain by consuming and normalizing behavioral, diagnostic and contextual data with our proprietary cloud-based data intelligence system. 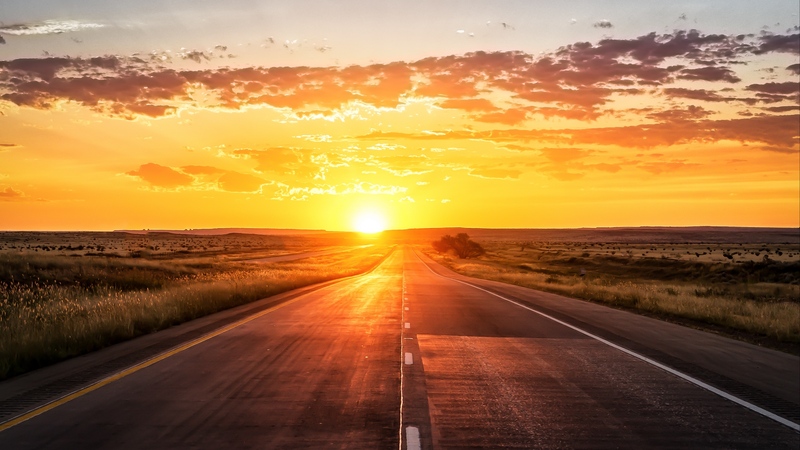 Vinli finds the hidden relationships between data in order to create customized mobility solutions our partners can market and monetize through white label offerings. Leveraging new cross-industry technologies for clear and deep insight into the data, partners discover answers to key questions, unlocking new opportunities for their business to explore. Vinli maps real-world vehicle data relationships to make them intelligent and purposeful for leading automotive brands around the globe. Data points require connections to learn. Vinli ingests data from disparate data sources to our secure cloud platform. Once data is normalized and processed, we apply Machine Learning capabilities with Era, Vinli’s proprietary data intelligence system. Data connections set the tone for predictability. Streaming raw data through the Vinli system will leverage new technologies and services for your business at scale.